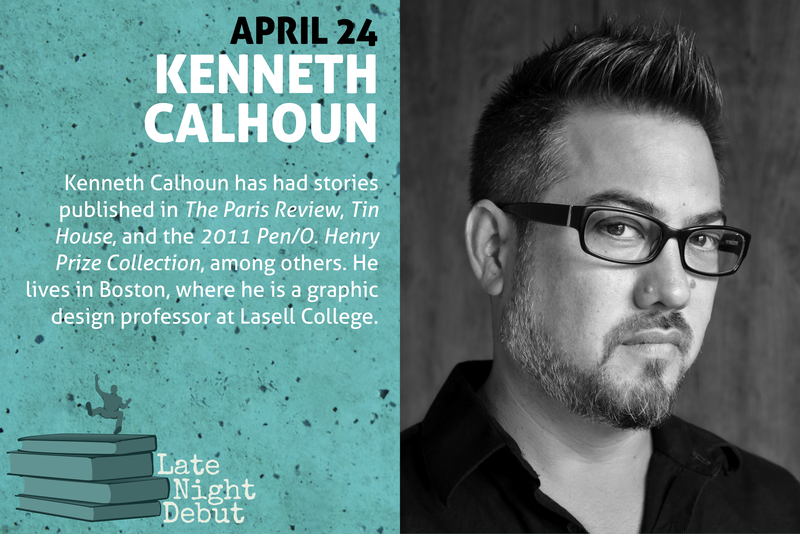 So that really great — and by great I mean I had a total blast — Late Night Library recording I made at the gorgeous downtown Literary Arts space for the Late Night Debut is out and about in the world! Late Night Debut host Amber Keller = amazing. Co-host Daniel H. Wilson = amazing. 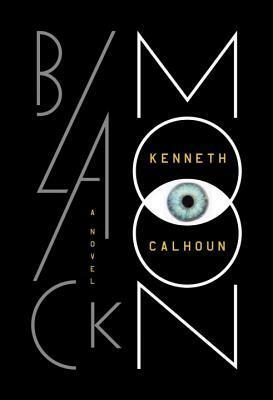 BLACK MOON, by Kenneth Calhoun = yes, amazing. Hear the full audiocast up close and personal HERE.